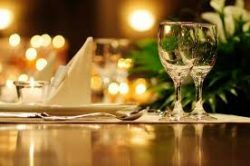 LGB Dining Group – Lytham, St Annes and Fylde Coast. A great way to meet new like-minded friends in a relaxed, welcoming environment. Good company, good food, enjoy life to the full. 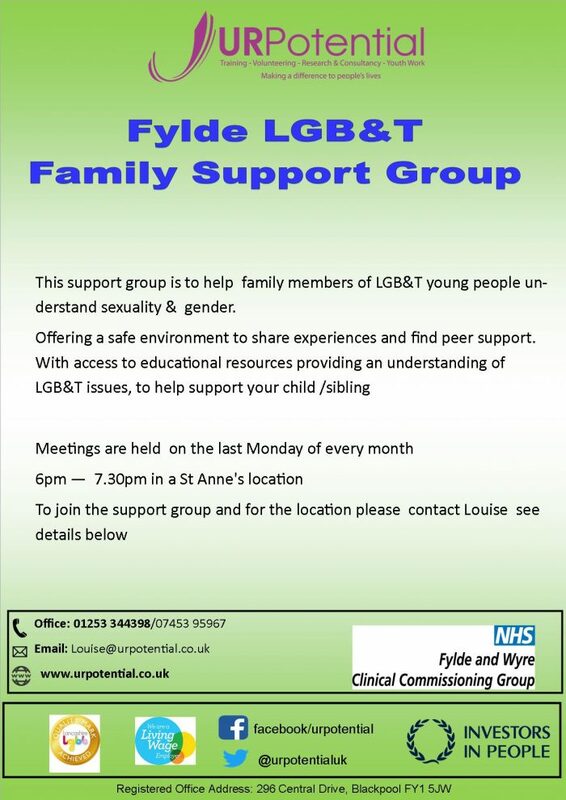 Meeting on the fourth Thursday of every month at various venues in the Lytham / St Annes area. For more information and details of our next get-together text 07468 492304. A safe environment in which family members of lesbian, gay, bisexual and trans young people can meet together, share experiences and find peer support. To join, please contact Louise at UR Potential.